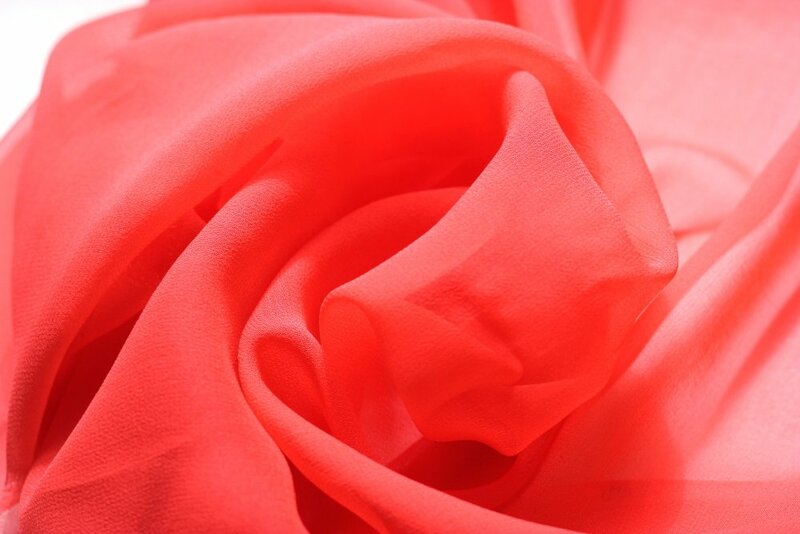 Orange tones are sometimes hard to come by, but we have a couple of Italian suppliers who are really good at oranges. 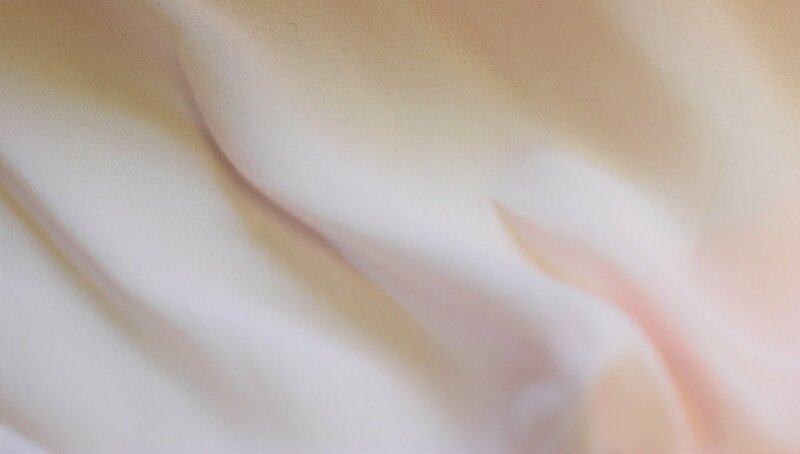 Look for your favorites here. 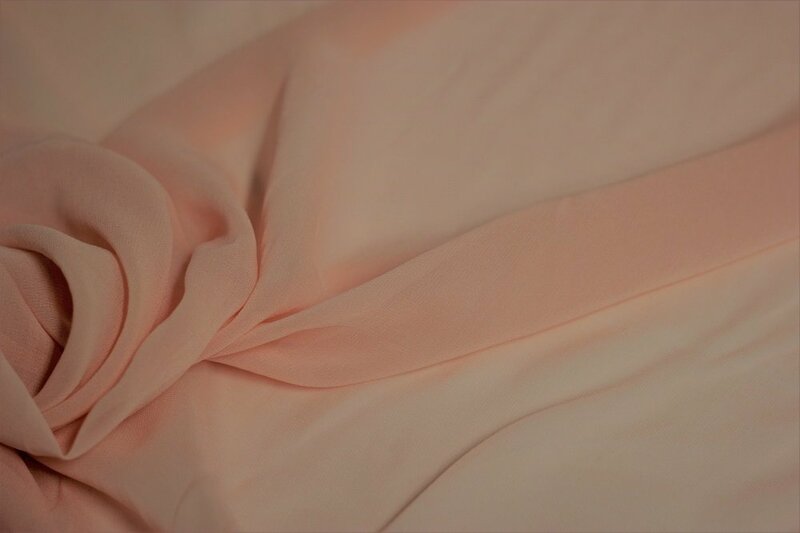 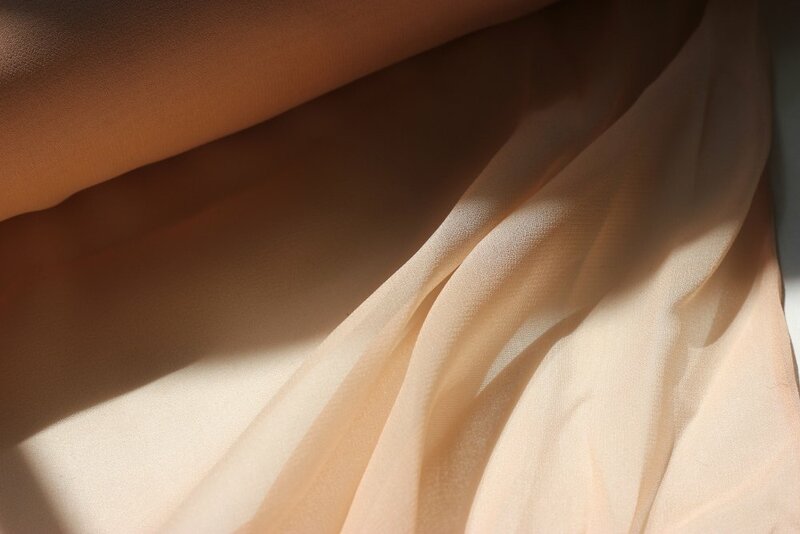 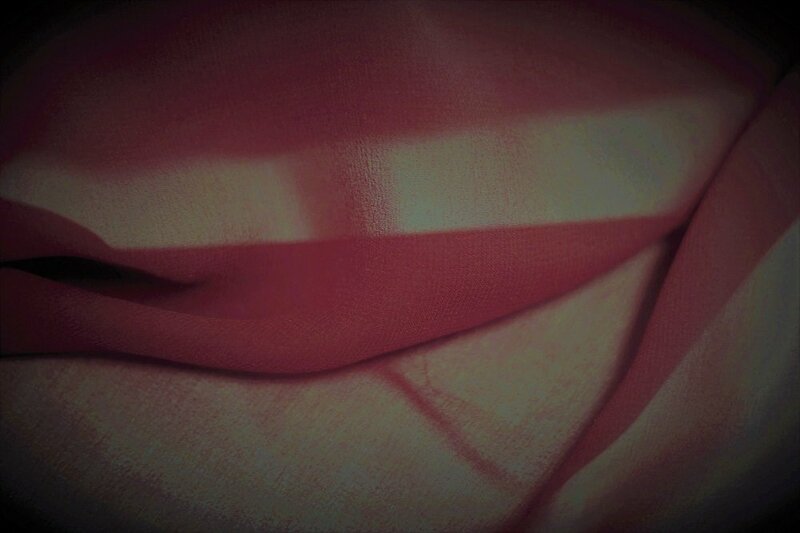 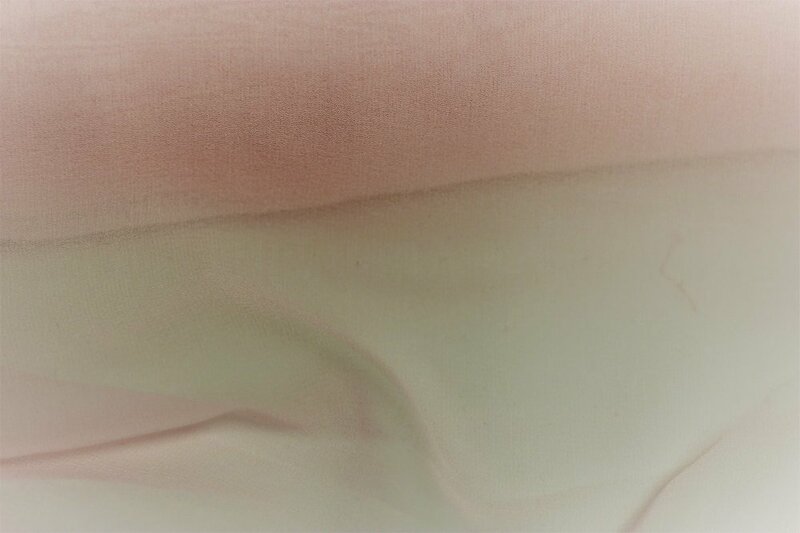 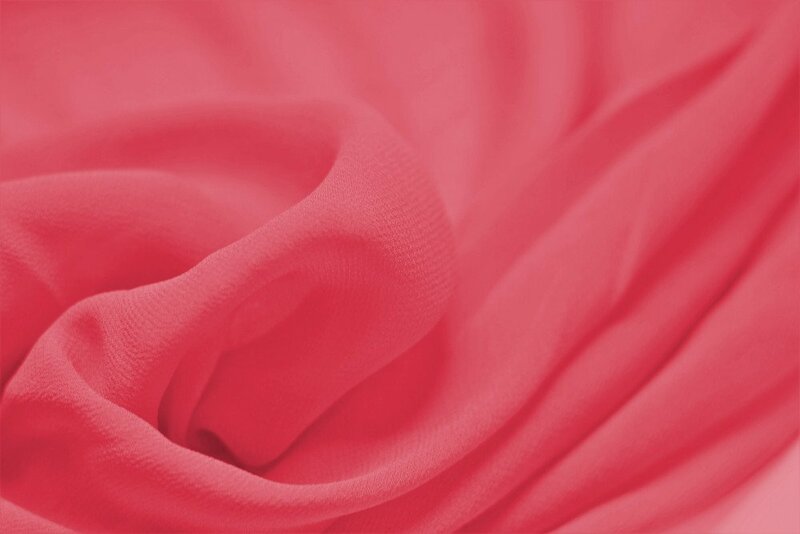 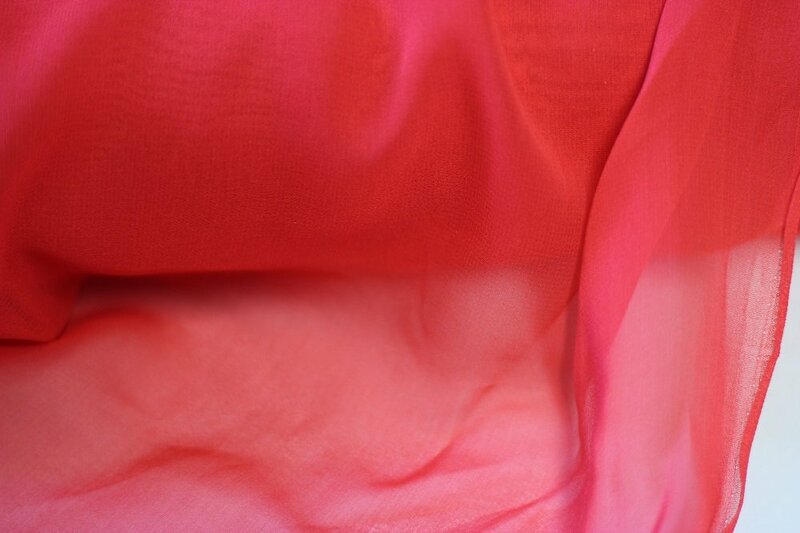 Pure silk chiffon, pastel peach 54"